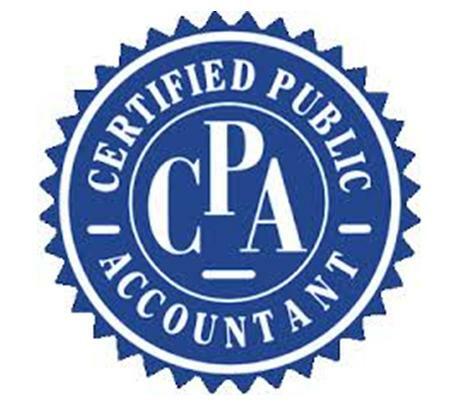 At SCA, a Certified Public Accountant in Santa Rosa, Sonoma County, we are busy with taxes year-round. Business tax preparation, individual tax preparation, estate and trust tax preparation, all the things you would expect a CPA to do. But if you are a business owner or are thinking of starting a company, SCA can help you with so much more than your taxes. Yes, we will prepare your taxes making sure that they are filed in accordance with all laws and taking advantage of any possible deductions, but we are also a business consultant, qualified to help you in all the financial aspects of your business. Successful business owners understand that investing in someone to help them budget pays for itself in the long run. If you want to increase the chances of your business thriving, use SCA not just for your taxes, but for budgeting advice, too. We love to help! Like we always say, your success is our success. Our budgeting advice is based on our knowledge of the industry and our keeping abreast of financial forecasts. We can help you see far into the future of your company. Whether you’re just starting out and want to learn how to use Quickbooks or you need someone to come in clean up your records for you, we at SCA can help. We can get you started or straighten everything out and make everything easy for you to understand. Come to us with all your Quickbooks questions. Whether or not you use Quickbooks, we can help with your bookkeeping and payroll services. Think of us as your one-stop-shop for keeping your taxes and your business on the right track! Susan C. Adamson is a Certified Public Accountant in Santa Rosa, Sonoma County. If you are looking for a Certified Public Accountant in the Santa Rosa/Sonoma County area, whether for tax preparation or solid, easy-to-understand business consulting, CONTACT US or call (707) 799-2705.